Visit our Luxury Resort in Oleggio Castello. Discover Castello Dal Pozzo, a charming palace hotel, historical castle and romantic stable renowned among the best resort hotels. Perched atop a hill with breathtaking panoramic views of Lake Maggiore, our award-winning country estate is a destination where the exceptional occurs every day. The history of Castello Dal Pozzo is as storied and unique as its luxurious surroundings, gourmet restaurant and resort-style amenities. 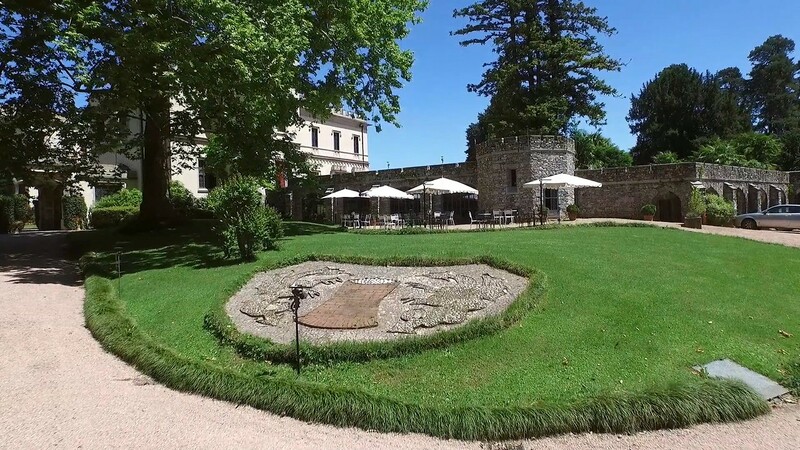 Our romantic 18th-century castle was originally built by the Visconti family and later owned by the Dal Pozzo family for six generations. While decorated with lavish chandeliers, sumptuous drapes and fabrics and fine crystal stemware, our 45-room boutique hotel feels more like a private residence with a 5 star luxury hotel. Whether you’ve come for a wedding, corporate event, honeymoon, anniversary celebration or weekend getaway, Castello Dal Pozzo offers a setting of unparalleled exclusivity, intimacy and elegance. Just 2 kilometres from Lake Maggiore, 29 kilometres from Malpensa international Airport and 60 kilometres from Milan.